On offer is for deals of 100gms. 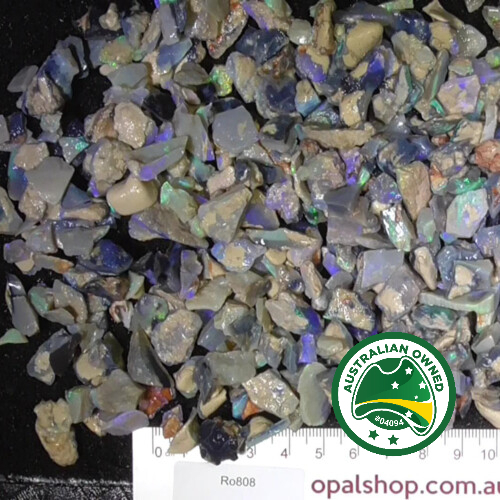 Great to get started cutting Australian opal medium grade lapidary / practice material. 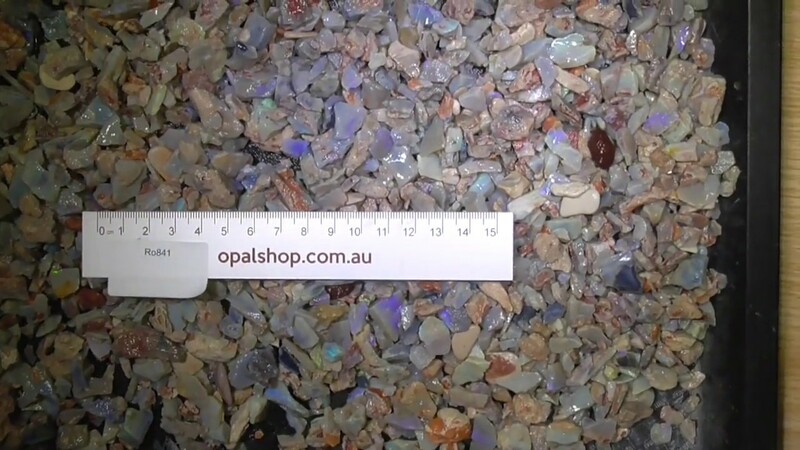 The video shows a good deal more of the whole parcel. The deals will be randomly scooped from the bucket. 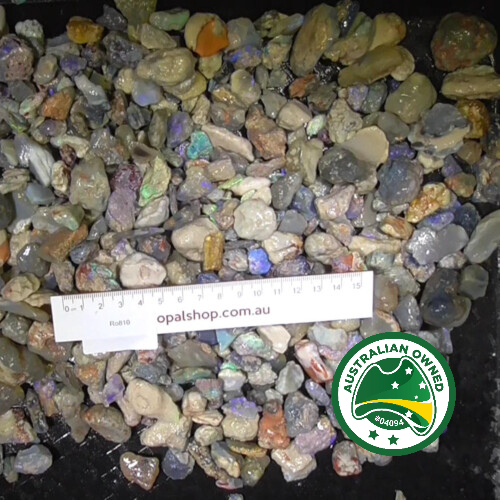 The majority is Seam Opal from lightning Ridge with the possibility of the odd fossil or nobby. Colour: Please note the camera has been white-balanced to give truer colours NO Photo Shopped enhancement.